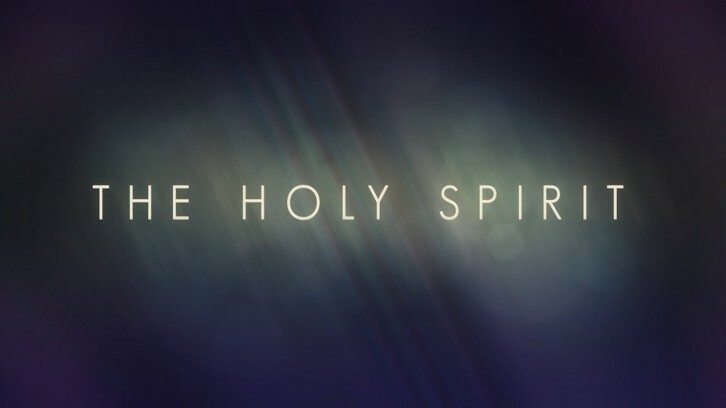 Experiencing the Spirit explains who the Holy Spirit is, how He moves and the many ways He can work in your life. Learn how to recognize God’s Holy Spirit and understand the power of his presence in your life. If you’ve longed to feel the very presence of the Holy Spirit and have a deeper connection with God, this class will show you how! Come to know the Holy Spirit as a counselor, helper and friend in a dynamic, life-giving relationship. 1.) To develop passionate disciples filled with the Holy Spirit and the truth of the word of God, who effectively make followers of Jesus Christ who live and love like Him. 2.) To deepen our spiritual journey in ways that are biblical and reformed. 3.) To prepare and equip the body of Christ to move outward in fruitful ministry.